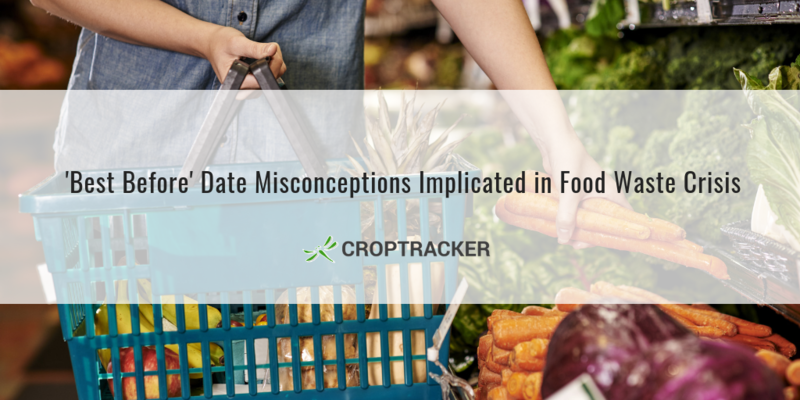 Consumers are largely uneducated on the meaning of 'best before' dates as they relate to fruits and veggies. This confusion is cited as a major cause of a global 680 billion dollar problem, and has prompted the UK's largest grocery chain to make a change. Research at Cornell University has uncovered a new apple disease. Paecilomyces rot is caused by infection by the Paecilomyces niveus mold. 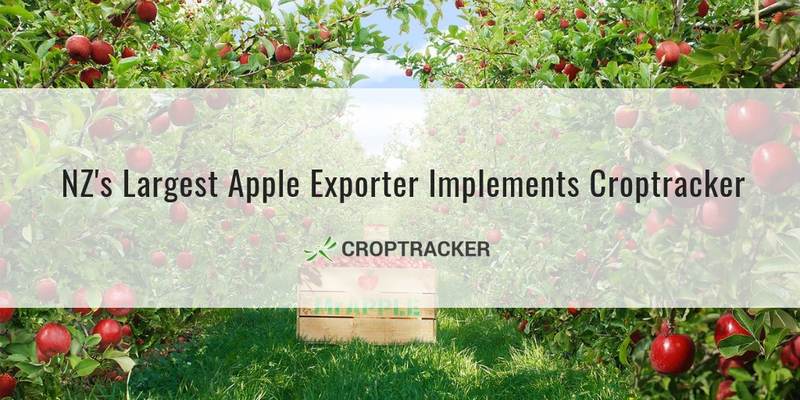 While it looks similar to other postharvest apple diseases (like blue rot, apple ring rot, bull’s-eye rot, black rot and bitter rot) and produces the same harmful patulin toxin, Paecilomyces rot is unique and especially pervasive for the fact it can survive high temperatures. 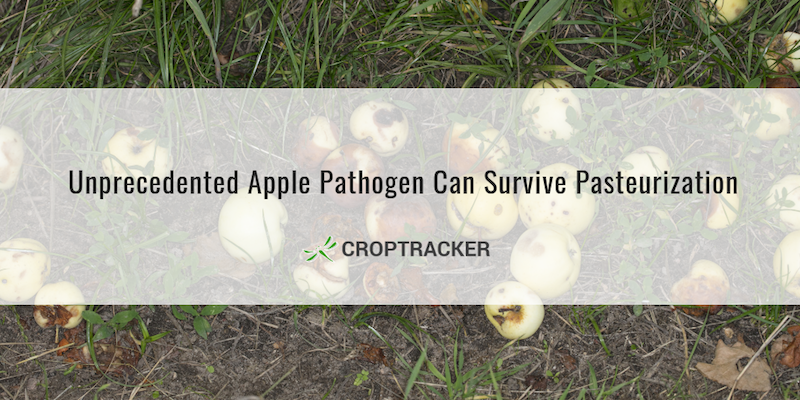 Therefore, human exposure to patulin can occur even from pasteurized apple products - like juices and syrups - made from Paecilomyces niveus-infected apples. 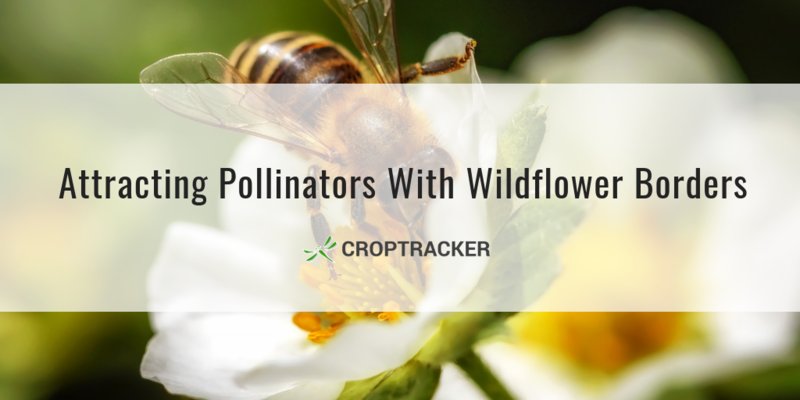 Bordering crops with wildflower plantings is becoming an increasingly popular method to attract pollinators and pest predators. But are wildflower borders appropriate for all growers? Are there wildflower species that can actually hinder yields?